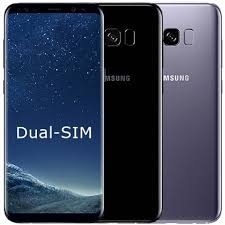 Samsung has released its Glaaxy S8 flagship about a year and half and now the Korean company is now going to release its new features. The latest update from the company brings the Super Slow Motion mode to camera of phone and AR Emojis. 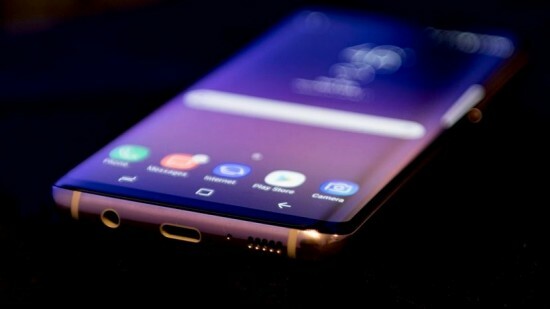 The firmware release is added with monthly security updates from Google and it will hit Galaxy S8+ and Note 8 with the standard S8 flagship. It is 533 MB in size and you can have access to good Wi-Fi point. The Super Slow Motion mode in the phone is at 240 fps and it goes up to 480 fps. The resolution of the handset is same at 720p with the option of recording for 0.2s or 0.4s at a time. 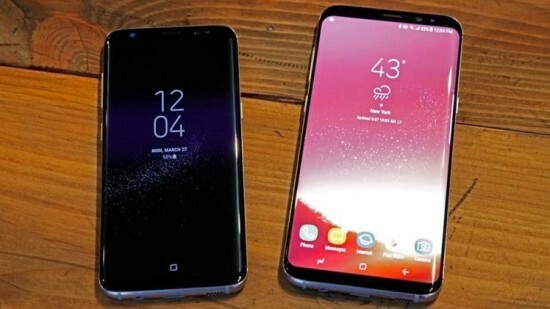 The new Galaxy S9, S9+ and Note 9 take the mode with frame rate of 960 fps and they come with better hardware. There is the big feature, which is AR Emoji and it is alternative to Animoji of Apple and it takes the 3D scan of the facial features and tracks the movements in order to create the animated version of the face. 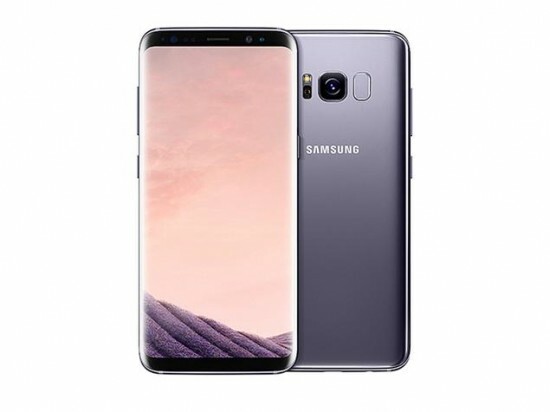 These features are added in September security patch for 2017 flagships and it is provided through the respective users at any time.